"CHARMING CRAFTSMAN!!!! Don't miss out on this opportunity to own in Irwindale. 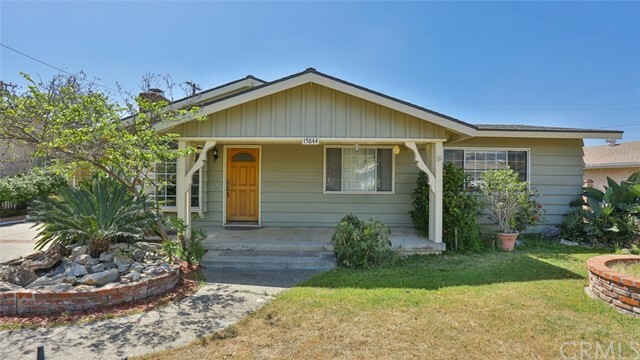 Full of charm and history this 4 bedroom, two bath home was moved to it's current location from Pasadena in the early 1950's. Tastefully upgraded in 2015 with Laminate flooring, recessed lighting in the living room and dining room, resealed hardwood, new bathroom, laundry room, and rain gutters. Classic built ins in the dining area remind us of this homes heritage. Nestled on a large lot with detached garage and large"